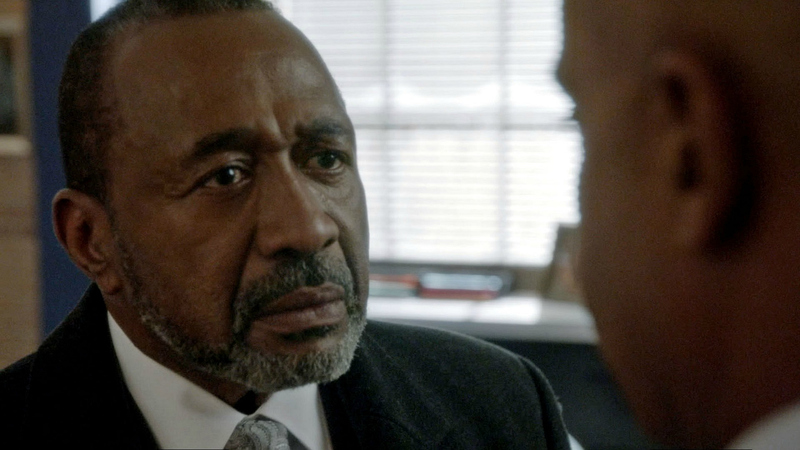 On NCIS: Not many people can intimidate NCIS Director Leon Vance, but Lamar Addison sure can. As Vance's father-in-law, Lamar struggles to make a connection with his son-in-law and his grandchildren. Where you may have seen him on CBS: Ben plays Sam Gibbs in How I Met Your Mother and Dr. Edward La Forge in Star Trek: The Next Generation. Watch as Vance welcomes his father-in-law back into his life in "Homesick" on CBS All Access.